Let's Talk — Schedule a Consultation Today! From Financial Planning to complex Tactical Asset Management, we understand that no two situations are alike. We’ll tailor your financial strategies to assist you in achieving your specific lifetime goals and objectives. Customize a financial strategy to meet your individual needs based on your lifestyle. Provide you with financial education and guidance to help you meet your objectives. Help you avoid costly financial mistakes. Unlock Your Full Investing Potential. As a diversified financial services firm with a team of associates and administrative staff throughout the greater Sacramento area, we pledge to provide distinctive quality and unparalleled client service. 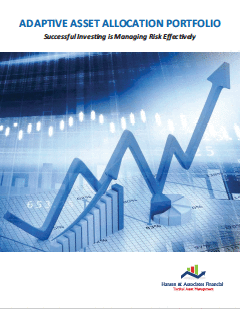 Our goal is to take the mystery out of investing, managing risk, preparing for retirement, and preserving your wealth. 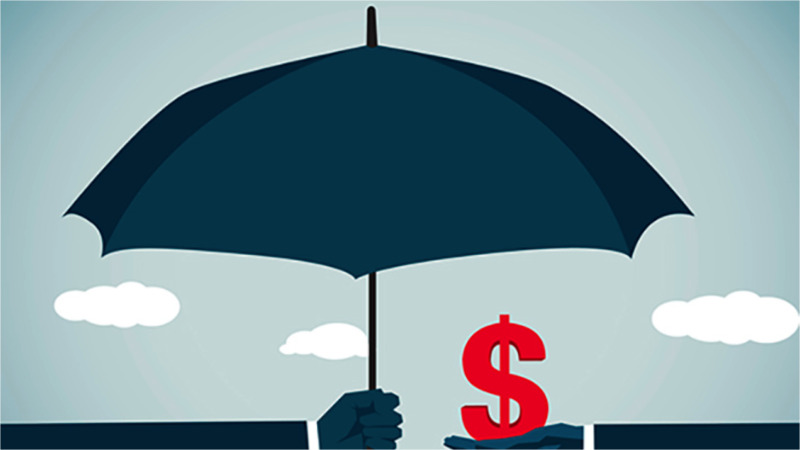 What Is Principal Protected Investing? Principal Protected Investing is a type of structured finance that, at a minimum, guarantees the return of your principal amount invested, as long as the investment is held to maturity. Designed to maximize growth in all market cycles and to minimize market risk in poor performing markets, our proprietary tactical management approach eliminates human emotions from negatively affecting your growth. We appreciate that our clients have numerous goals, interests, lifestyles, business responsibilities and personal commitments that require purposeful consideration when managing their portfolio. At Hansen and Associates Financial Group, we value your time and your trust, believeing that the relationships we build are our greatest assets. At Hansen & Associates Financial Group, we don’t believe in a “cookie-cutter” approach. From Financial Planning to complex Tactical Asset Management, we understand that no two situations are alike. We tailor your Financial Strategies, Asset Management and Benefit and Succession Planning to assist you in achieving your specific lifetime goals and objectives. Our unique and proprietary tools — adaptive allocation and portfolio hedging — help protect assets and keep the portfolio focused on positive returns regardless of market direction. Conveniently located in Sacramento, California, we serve clients throughout the Greater Sacramento Region and the state. 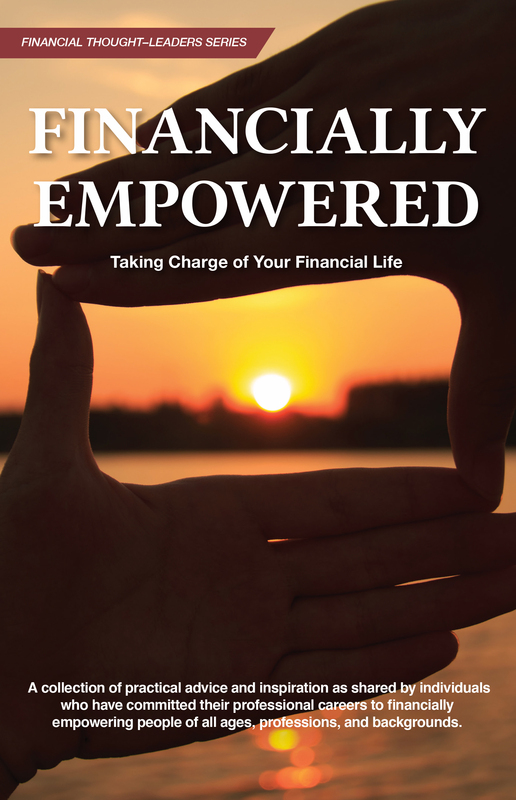 Hansen and Associates Financial Group’s founding partner, Mark Hansen, joins fellow successful industry professionals as a Contributing Author in the highly anticipated second series edition, Financially Empowered: Taking Charge of your Financial Life.